Weekend Events! Get out and have fun! 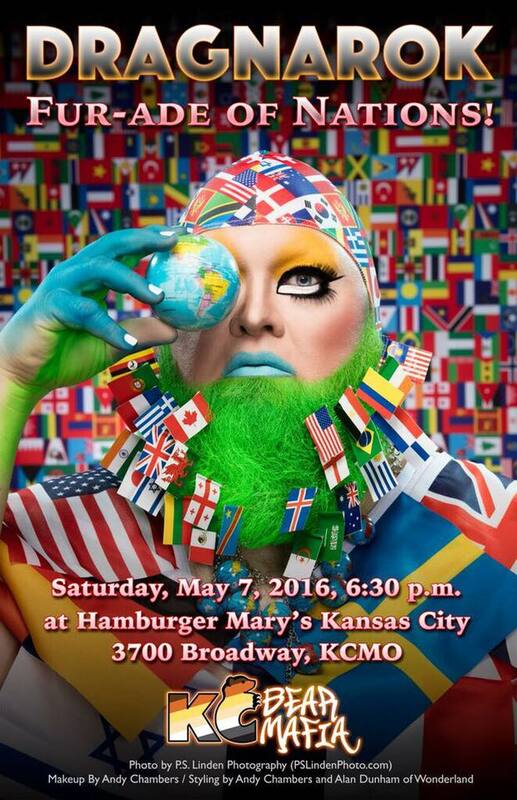 What’s going on in KC this weekend? If you’re single we have several opportunities for you to get out and meet someone new! 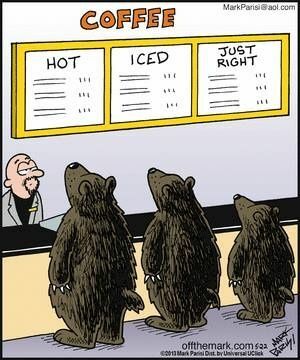 Maybe it’s your future husbear or a future best friend! You won’t know unless you show up! Get your weekend warmed up with some hot java at this monthly Coffee meetup!! 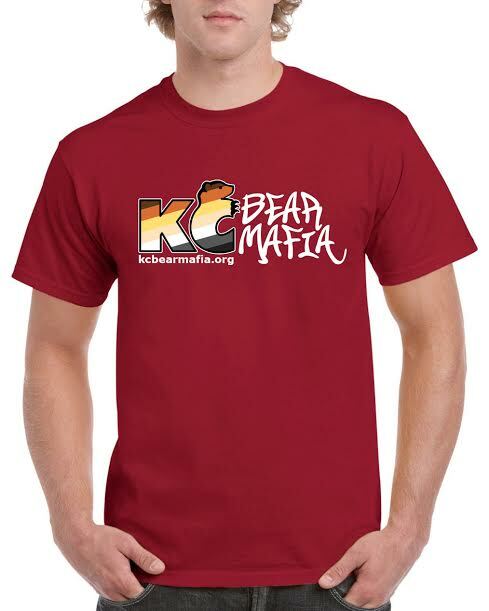 Join us for a singles night sponsored by the KC Bear Mafia and Side Street Bar. Find a Valentine or come make a new friend. We will be hosting a messaging service and our own Cubby Cupid will be delivering special messages! We will be selling two messages for $1.00 and we will see that it’s hand delivered to the gentleman of your choosing! It’s just $9.00 for the beer bust and the Mafia will be selling $1.00 shots. Don’t forget to bring your singles, we can’t wait to see you there! Everyone is welcome! Have you ever wanted to learn about the healing power of massage? Frank is putting together a group to learn about massage techniques in a body-positive and judgement free zone! 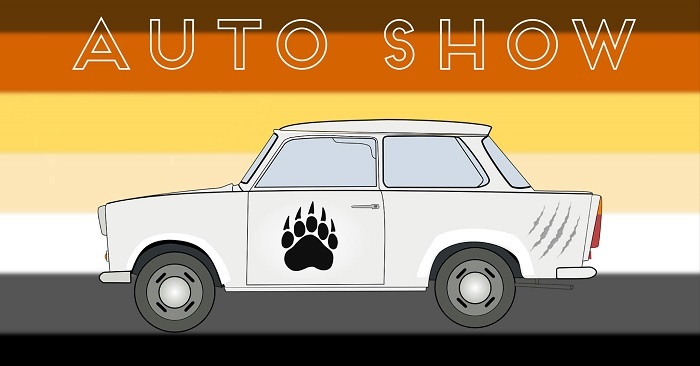 Check out the event for details! 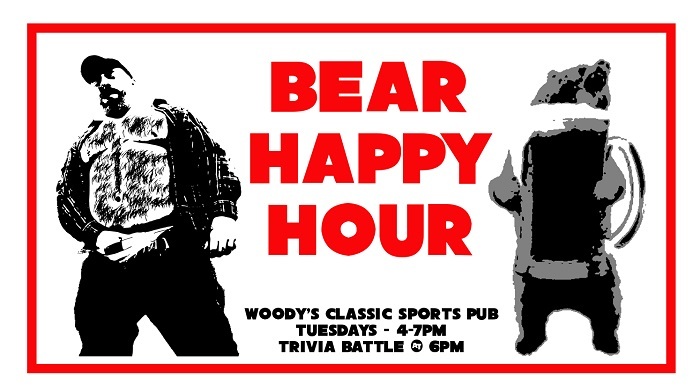 Join owner, Jeff Edmondson, weekly for the Bear Happy Hour, each Tuesday from 4-7pm. He’ll be behind the bar, slinging drinks and server great happy hour eats! Tuesday is also “Taco Tuesday” at Woody’s, featuring $5 Taco plates. And at 6pm Jeff hosts the Trivia Battle. No cost to enter, but we’re giving away lots of cool stuff to the weekly winners.